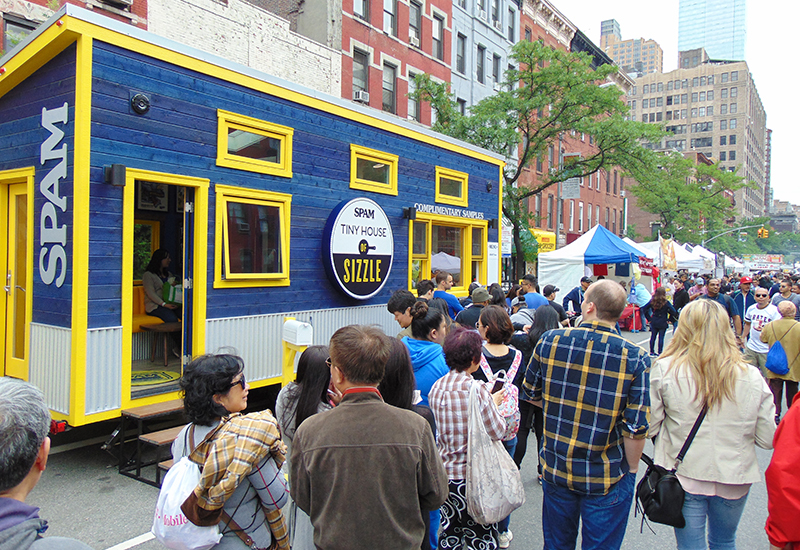 SPAM this summer is traveling to fairs and festivals with a Tiny House of Sizzle Tour that combines the sound, smell, taste and sizzle of SPAM frying in the pan with the tiny house trend that is popping up at event marketing activations. At its first stop, the 9th Avenue International Food Festival in New York City, May 20-21, the 185-square-foot house served samples from its Tiny SPAM kitchen and offered cooking demos by chef Jordan Andino. 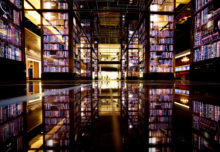 Attendees also could hang out in the tiny house’s living room or play games on the lawn outside. Andino’s Spicy SPAM Breakfast Burrito is the tour’s signature dish. Additional local chef and influencer partners include Hawaii native Chef Bradley Lum and Detroit culinary influencer Lori Yates. Actress Jamie Chung was on hand for the New York City launch of the tour, which will travel to events in 11 additional cities including Nashville, Kansas City, Detroit, Seattle, Portland, San Francisco and more. 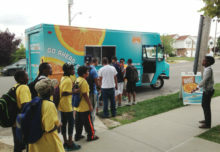 “What we are doing is celebrating that whole process of people enjoying SPAM in the comfort of their home, and sharing that sizzle, that crave-able moment in the format of a tiny house,” says Resha Hovde, SPAM brand manager at Hormel Foods. The Tiny House of Sizzle combines the sound, smell, taste and sizzle of SPAM frying in the pan via the tiny house trend. The brand also is trying to convince the one-third of Americans with cans of SPAM in their pantries to open them up and get cooking, as well as introduce the savory meat to another third of the population that may be open to giving it a try. 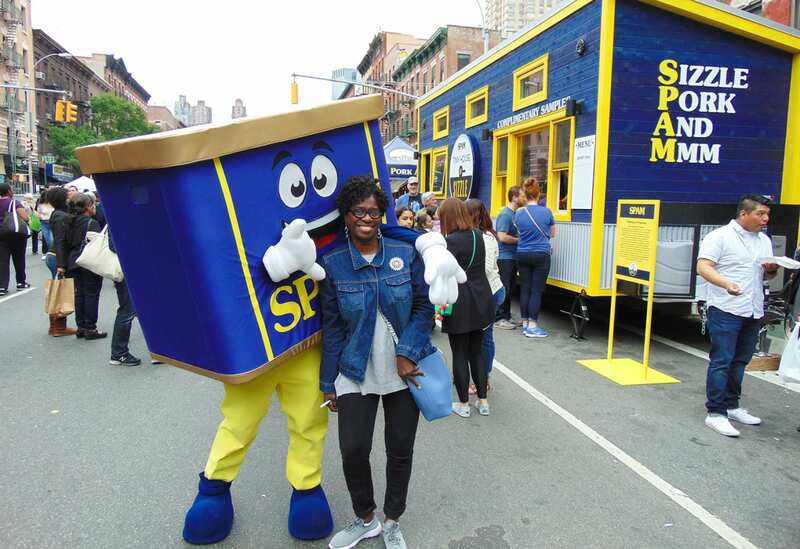 “SPAM may not be one of those foods that immediately comes to mind at a food festival like the one in New York, but it was amazing to interact with the people there,” she says, adding that so many people lined up for samples, that the brand had to bring in more. The samples showcase the versatility of SPAM in a modern context, from simple sliders on King’s Hawaiian rolls and SPAM in French fry shapes, to on-trend recipes such as SPAM Musubi, a favorite in Hawaii, in which the meat is served on a bed of rice with teriyaki sauce and wrapped in Nori seaweed; and spicy SPAM breakfast burritos, created by chef Andino, who also pairs SPAM with fresh vegetables and avocados. Consumers also can post images to the SPAM Brand’s Facebook page and post and tag @spambrand on Instagram using #sizzletowin for a chance to win one of six trips to Oahu, Hawaii, that SPAM will award each month from May through the end of October, along with other SPAM-inspired prizes. 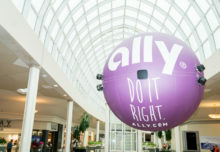 Agency: Match Marketing Group, Norwalk, CT.